Jingyuan Ye was speaking to insidethegames on the first of three days of esports competition in Turkmenistan’s capital. He is a representative of Alisports, a division of International Olympic Committee (IOC) TOP Sponsor Alibaba, which announced a strategic partnership with the Olympic Council of Asia (OCA) in April to organise and promote the Ashgabat 2017 esports demonstration event, together with Sina Corporation and Yunfeng Capital in Shanghai. 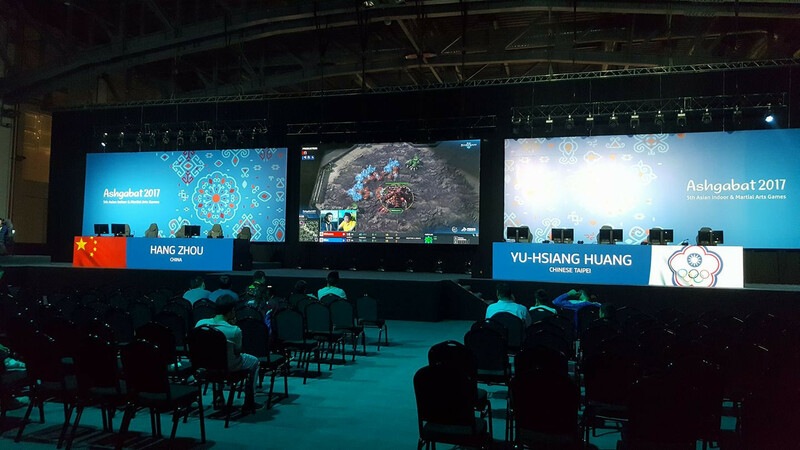 This is with the view to esports becoming a full medal event at the 2022 Asian Games in Hangzhou. Although Ye believes it may be too early for all Asian nations to have a national federation by Jakarta-Palembang 2018, he said he expects the target to be reached by Hangzhou 2022. "We’re helping each country to either establish or develop their esports federation because in some countries esports are not well developed," he told insidethegames. 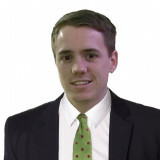 "They need time and they need investment to have their own development or environments. "So it might not be like 100 per cent ready for every country in Asia next year, but I believe in 2022 it should be." Last week, Kenneth Fok targeted IOC recognition for esports following his election as the President of the sport's Asian governing body. 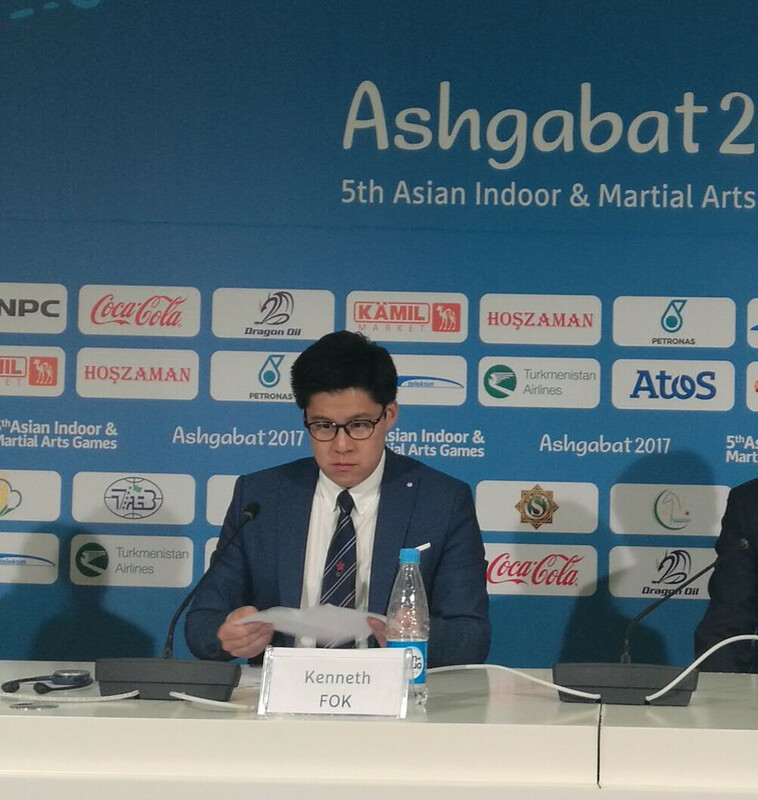 Fok assumed the position as the new head of the Asian Electronic Sports Federation during the continental organisation’s General Assembly here. He replaced Kazakhstan’s Natalya Sipovich after she resigned from the Presidency due to what an OCA spokesperson described as a "heavy workload". Despite the popularity esports is enjoying, Fok said the organisational landscape was uneven. In some nations, a number of esport associations are organising competitions in particular sectors, while other countries still have no esport associations at all. "We need national teams, and we need NOCs (National Olympic Committees) to recognise the national esports associations if we want to enter the Olympic family," Fok said. Asked whether he thinks esports can one day feature on the Olympic programme, Le seemed confident. "That’s the reason why we, let’s say, reactivated the Asian Electronic Sports Federation; to give better support for esports events in Jakarta next year and in 2022 in the Hangzhou Asian Games," he said. "We see entering the Asian Games as the first step for esports entering the Olympic Games. "We’ll look to establish more rules, more formats to make esports more suitable, more prepared to enter the Olympic Games." OCA President Sheikh Ahmad Al-Fahad Al-Sabah warned last week that the growth in popularity of esports cannot be ignored and needs to be accommodated to help keep the world's youth engaged. Ashgabat 2017 esports competitions are being held in Defence of the Ancients 2, a multiplayer online battle arena video game, strategy card game Hearthstone, StarCraft II - a real-time strategy game - and The King of Fighters XIV. Technical support is being provided by Alisports and marketing company Duo Sport Group. The Jordan Olympic Committee (JOC) is one of the many to have embraced esports by investing in the creation of a new Committee for the sport. "For us, Jordan has a lot of top-level players in the international scene and it only made sense for us to be a first mover," JOC secretary general Nasser Majali was reported as saying by Sportskeeda. "And we got a lot of corporate support such as IT companies and local brands. "It also gives our players a chance to participate against world-class talent and gives them a salary, a motivation to do better. "I mean the entire world is accepting it, then why shouldn’t we? "It only helps our massive player base garner recognition."